Dalit scholar Subrahmanyam Saderla has said that the charge was levelled after he filed an official complaint against four faculty members, accusing them of caste discrimination and harassment. New Delhi: Ahead of the much-awaited meeting of the Board of Governors of Indian Institute of Technology, Kanpur, director Professor Abhay Karandikar received an email flagging a “serious conflict of interest”. The board will meet on April 9 to hear the case of Dalit scholar Dr Subrahmanyam Saderla who has been accused of plagiarism although the academic ethics cell of the institute has found no reason to revoke his thesis. The faculty and alumnus observed that the presence of Professor Debopam Das as the Senate Nominee on the board is a “serious conflict of interest” as he has expressed problems with Saderla’s recruitment. Professor AK Ghosh also wrote to the director that Das should recuse himself as his presence would be in conflict of interest. "Debopam Das was named in the complain made by Saderla. Two SC/ST commission recommended removal of Dr Das from the board. Although stay was obtained," Gosh wrote in the mail. 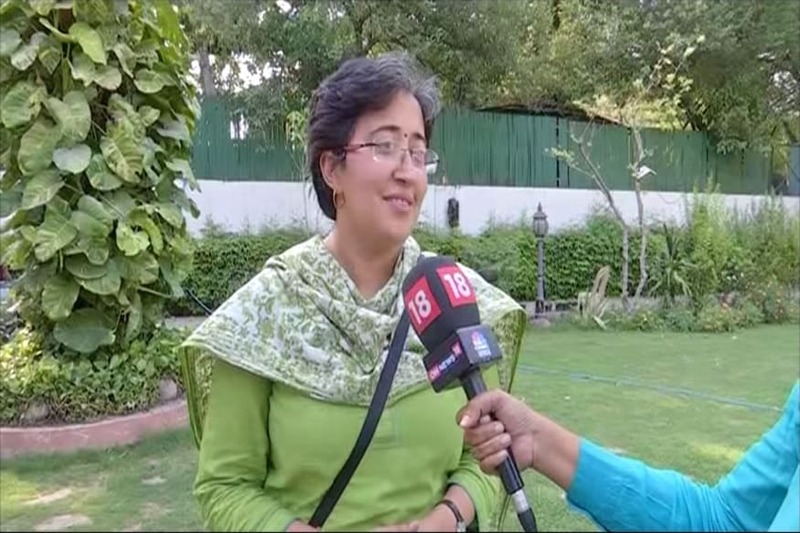 The IIT-Kanpur Senate on March 14 had recommended to the board that Saderla’s thesis be revoked on charges of plagiarism even though the academic ethics cell found no reason to do so. The Dalit scholar claimed that the accusations were motivated by his complaints of harassment and discrimination against four senior faculty members who had raised questions over his recruitment. News18.com has access to the mail in which Dheeraj Singh, an alumnus, has raised serious issues of “conflict of interest” with regard to Das’s presence on the board. “I would like to inform you and the board that Professor Debopam Das, current board member, played an active role in the aerospace department meeting held on 10.1.18 which was called by Professor CS Upadhaya and Professor Sanjay Mittal to question the recent hiring of Dr Saderla,” Singh wrote in the email. The inquiry report submitted by the retired judge has pointed out that Saderla’s hiring was followed by several meetings by faculty members, including Dr CS Upadhyay and Dr Sanjay Mittal, to discuss the “possible procedural lapses in recent hiring in the department of aerospace engineering”. Saderla was not marked in these emails. Following this meeting, the traumatised scholar contacted the director to make provisions in order to prevent a recurrence of such an episode. Worried faculty members have written to the director suggesting that Das not only discriminated against Saderla, but alleged that his conduct was not in line with the rules. “Das heavily disagreed with rest of the board meeting when quantum of punishment for the above four professors was discussed,” Singh wrote in the email. The comments on the minutes of the board meeting show Das suggested that the word “accused” be not used for the faculty members who allegedly harassed Saderla. “The word ‘accused' should be replaced by ‘faculty named in the complaint’ or similar terms. The former has deep legal implications, which appears unwarranted at this stage,” he had said. His stand on the “accused” faculty is at variance with other fact-finding reports. The institute had set up a three-member fact-finding committee, an inquiry conducted by a retired judge of the Allahabad High Court on the IIT Board of Governors’ request, and an inquiry conducted by the National Commission for the Scheduled Castes. All inquiries had found that the four professors had committed offences under the SC/ST Prevention of Atrocities Act. An FIR was registered against them by the Kanpur police, citing provisions of the Atrocities Act as well as the IT Act and Section 500 (defamation) of the IPC. Das is a senate nominee. The senate is the highest decision-making body and has recommended that Saderla’s thesis be revoked. Saderla has complained that his harassment began with the recruitment process only because he made it through a “special recruitment drive.” When News 18.com contacted Das, he declined to comment and said he is present on the board as a senate nominee. IIT-K Director Professor Abhay Karandikar did not respond as well. However, the trail mail shows that he flagged the concern to the chairperson. Dr Koppillil Radhakrishnan is the chairperson of the board of directors. In his email, Singh prayed that “we expect the IIT-K Board to follow rules, demonstrate impartiality and fairness in the conduct of business during board meetings”.